MLS® Laser Therapy helps overcome the painful symptoms typical of musculoskeletal disorders which means patients return to everyday activities faster. Reduction in pain from pathology, trauma, iatrogenic, pre-operative and post-operative. Reduction and prevention of oedema associated with disease, injury or potentially post-treatment. Can be used to ameliorate or prevent oedema. Promotes improved healing of soft and hard tissue damage caused by pathology or post-operative. The MLS® laser achieves it results through the use of a combination of a superpulsed 905nm wavelength laser synchronised with the continuous wave of a 808nm laser. The synchronised dual-wavelength delivery system provides synergistic results so that pain reduction is greater than with the equivalent single wavelength beam. For the practitioner, this means the effective treatment of pain, inflammation and oedema in the one treatment session. While the 905 superpulsed laser is treating pain and promoting healing, the continuous beam 808nm wavelength simultaneously reduces inflammation and oedema. The 905 laser is a true superpulsed laser in contrast to many pulsed lasers that are merely chopped (turned on and off). The pulse rate of the MLS® laser is so rapid that the treatment area never heats up no matter how long the treatment is for. It makes MLS® laser perfectly safe. We use our laser as part of an overall process of treating the condition. We have tremendous success in reducing headache pain, getting better sleep and a better feeling of well-being. Using the laser means you can improve people’s outcomes and you can do it more effectively, so it seems a really important tool to use. What is a Multi Wave Locked System? The Multiwave Locked System (MLS®) is a new patented LLLT system that combines 905nm pulsed emissions with 808nm continuous emissions. It was developed by ASA Laser to help overcome some of the limitations on previous LLLT systems. The aim is to produce simultaneous actions on pain, inflammation and oedema. With the MLS® system it is possible to achieve strong anti-inflammatory, anti-oedema and analgesic effects simultaneously and in a short period of time. 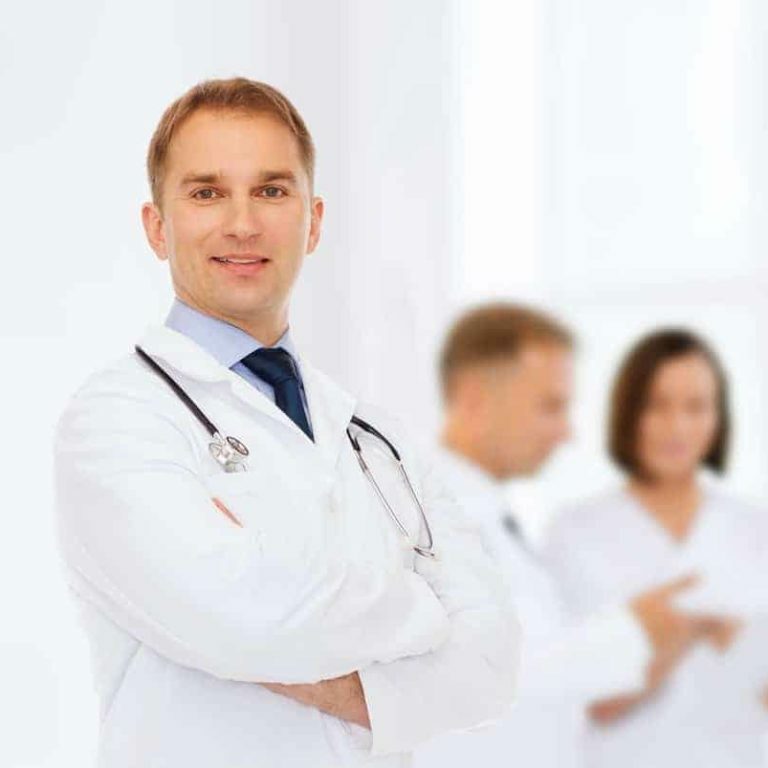 The unique synchronised laser beam delivers a balance of the two wavelengths and powers providing safe and effective delivery. The optical design of the delivery system transfers energy up to 3 – 4 cm deep to effect tissue at a cellular level. The synchronised wave results in a synergistic effect where both the analgesic and anti-oedema effects are greater than if two single lasers had been used. 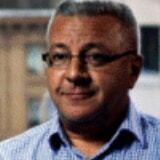 Fast acting analgesia and accelerated healing. 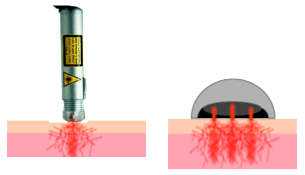 The high-power pulsed laser 905 nm emission produces an analgesic effect. It has also been shown to significantly increases the activity of mitochondrial respiratory chain complexes I, II, III, IV and succinate dehydrogenase, thus suggesting that this emission may induce an increase in ATP synthesis that may accelerate the healing processes. Anti-oedema and increased cell energy. The 808nm continuous emission has an immediate ant-inflammation and anti-oedema effect. In addition, the 808 nm wavelength falls in the secondary absorption peak of cytochrome oxidase, therefore it is expected to activate mitochondria thus favouring ATP production. In traditional scanning, reflection is greater since the divergence angle of the Laser beam is great. In traditional scanning, the coverage area is not homogeneous: beams overlap on the sides, while in the central zones some parts are not reached by the radiation. In the multitarget modality the inclination of light beam is smaller, therefore also side reflection is small. 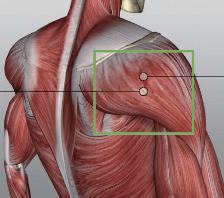 The multitarget modality “Greek key” movement guarantees the homogeneous coverage of the treatment area. There is no overlapping, and the whole area is reached by the radiation. Light distribution is homogeneous (much more than in traditional scanning laser devices), all the photoreceptors of the area to be treated are promptly activated thanks to an optimal energy dose; a great tissue volume is activated at the same time. The MLS® laser produces a combination of synchronised pulsed and continuous waves and is therefore effective in treating pain, inflammation and oedema in the one treatment session. 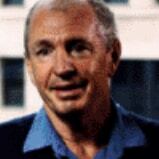 Synchronised dual-wavelength beam provides synergistic results – e.g. pain reduction is greater than with equivalent single wavelength beam. So, while the 905 superpulsed laser is treating pain and promoting healing, simultaneously the continuous beam 808nm wavelength is helping to reduce inflammation and oedema. A combination of the high-power laser system and the synergistic effect of the dual wavelength MLS® results in fast treatment times – 3 to 10 minutes with the benefits often evident from first application. MLS® high powered system means reduced number of treatments. 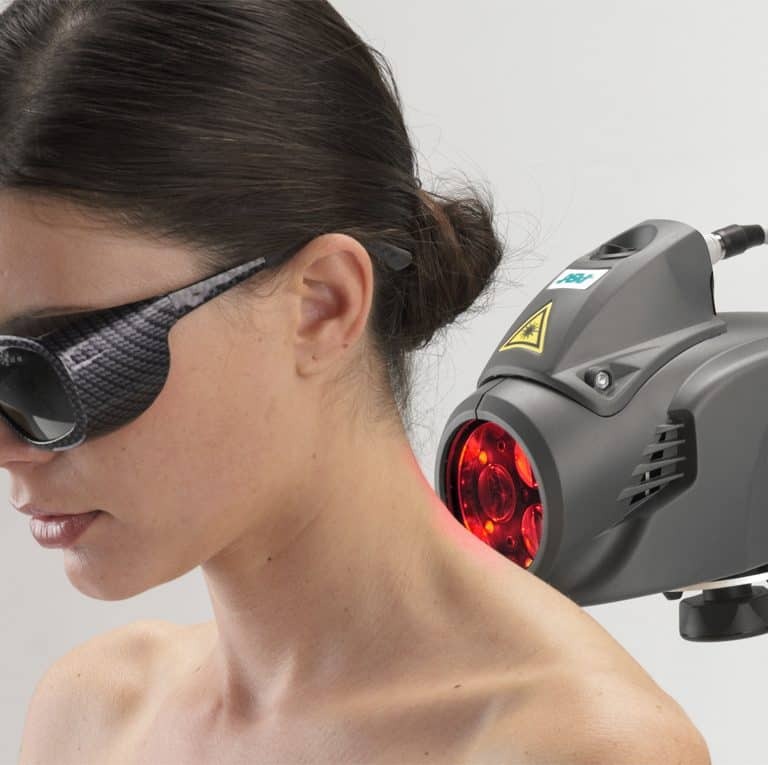 MLS® laser therapy is an ideal non-invasive, non-threatening, pain free and safe treatment modality that perfectly complements and benefits many treatment regimes. 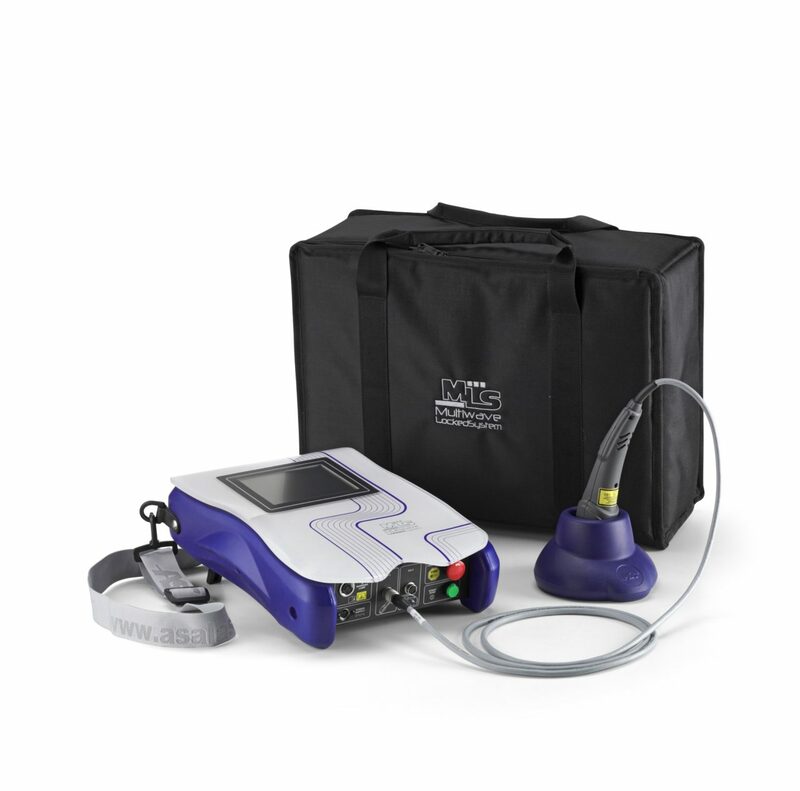 It is suitable for use before, during and after a wide variety of procedures to enhance outcomes and improve patient satisfaction and comfort. Use the MLS® treatment in a preventive capacity to reduce post-operative symptoms and complications by reducing pain, inflammation, swelling and promoting healing. Use the MLS® therapy to provide a noticeable reduction in many types of presenting pain at the first appointment in a short period of time (3-10 minutes). The built-in software for the Mphi laser product range contains multiple built in settings for a variety of pathologies. MLS® Laser Therapy helps overcome the painful symptoms typical of musculoskeletal disorders which means patients return to everyday activities faster. It represents a valuable tool for rehabilitation, as it effectively promotes the recovery of functions that were compromised by surgery or fractures. 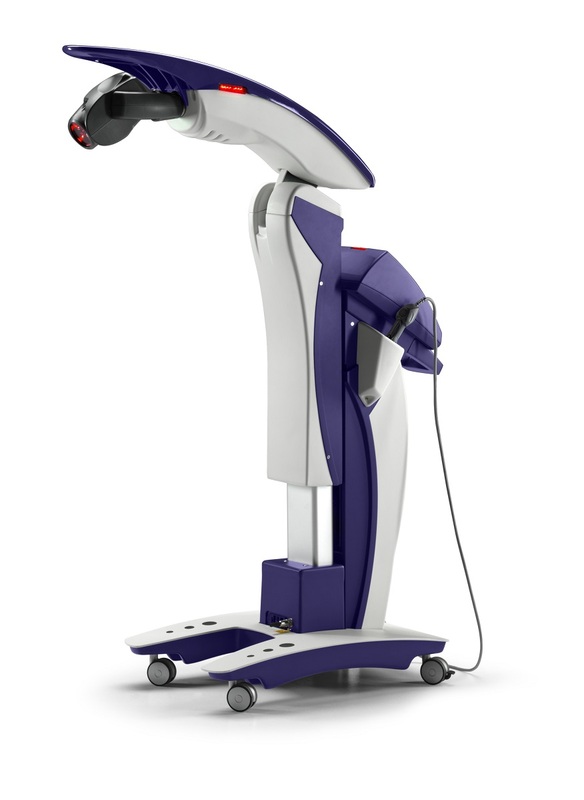 The MLS® Laser Therapy can be used in a scanning mode to treat whole muscle groups associated with pathology. Additionally, it can be localised to target various trigger points. In both cases, pre-set treatment regimens are programmed into the built-in software. It is indicated for the treatment of pain and muscle spasms, joint stiffness, arthritis pain and it promotes an increase of blood circulation and muscle relaxation. 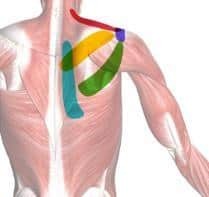 Treatment sites also include muscles of the musculoskeletal system various trigger points as well as the associated lymphatic system including lymph nodes plus nerves. The high-power MLS® beam has deep tissue penetration of 3-4 cm for optimum treatment outcomes and physiologic results able to reach bone, underlying soft tissues, nerves, sinuses, tendons and muscles attachments. The MLS® laser handpiece contains a high efficiency optical group that provides a more homogenous laser target beam than other devices. This ensures photoreceptors in target cells are activated simultaneously and receive the optimal desired dose. The design of each ASAlaser comes from extensive research in vitro and in vivo. Created as a collaboration of ASAlaser and the Biomedical Experimental and Clinical Science Department of Florence University Italy, the ASAcampus laboratory tests the validity of designs and improves results over time. The campus undertakes extensive study into the photochemical, photothermal, and photomechanical effects of lasers on biologic tissue including at the molecular level to evaluate therapeutic effects. The results of research are presented at conventions and appear in scientific publications. Since 1983 ASAlaser has been a reference point in Laser Therapy and Magnetotherapy in many fields from physiotherapy to rehabilitation, management of muscular and articular pain to sports medicine. The company is a recognised world leader in the knowledge and development of advanced technological development in pain management. For a selection of published research from ASAlaser and other researches visit the ASAlaser research bibliography. 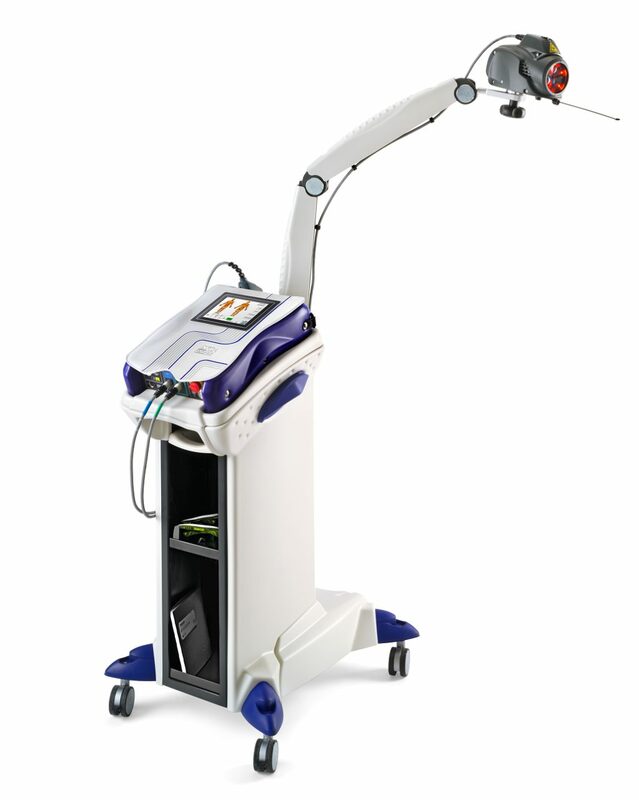 We use the MLS® laser in our surgery for our craniofacial pain patients, for patients post-surgery, and we use it quite extensively in orthodontic treatment… This is a device with enormous amounts of clinical research to support its use… it’s a crucial part of what I use in my practice every day in the treatment of patients. Scientific literature and experiments carried out in ASAcampus laboratories have identified the specific biological interaction and the therapeutic effects of MLS® pulse. Increases the synthesis of the proteins that bond the ATP, making it more usable for metabolic and anabolic processes at cell level. Increases the production of RNA. Increases the production of molecules of the extracellular matrix (fibroblasts and chondrocytes). Increases the PP1 protein and alkaline phosphatase activity, both of which favour cell return to a basic state if altered, and both of which modulate the metabolism of glycogen and the muscle relaxation/contraction process. Increases the MyoD, α-enolasi, PP1 proteins, which regulate myogenesis and mediate the reconstruction of damaged muscle fibres. Increases the anti-inflammatory protein NLRP 10 that inhibits the production of pro-inflammatory interleukin. Modulates production of the structural proteins of the muscle, such as actin and tropomyosin, that are important for muscular contraction. Increases the Galectina-3 and HNRNP K proteins, which can induce angiogenesis and the regeneration of nerve fibres, important for neuronal function and lymphatic and vascular regeneration. Prevents the formation of noticeable scar tissue.